for $574,900 with 3 bedrooms and 3 full baths. This 2,648 square foot home was built in 1999 on a lot size of 0.162 Acre(s). Whether you are looking for a primary residence or an awesome beach-side paradise, now's your chance. 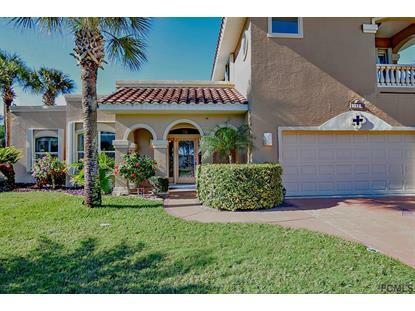 This lovely Mediterranean style beach home checks all the boxes and is waiting for you. Peekaboo views of the Atlantic Ocean and walking distance to your private beach. Two Master Suites plus 3rd bedroom, perfect for in-laws and/or guests. Living space galore with an office plus a 2nd living area! 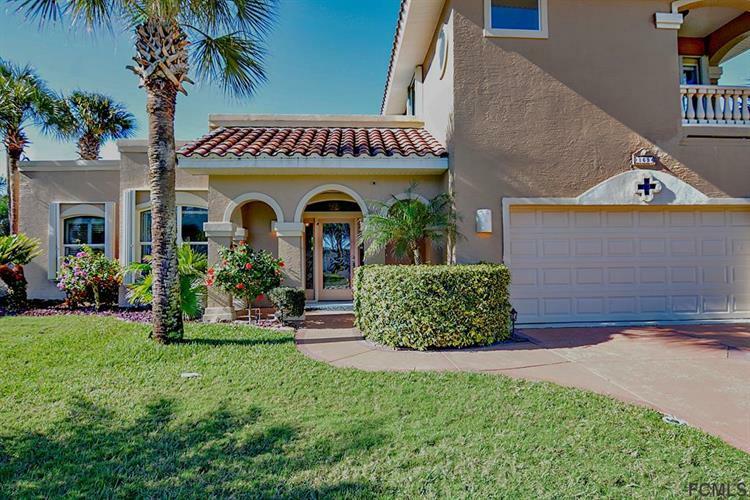 1st and 2nd floor done in all tile for easy cleaning in a beach home, open floor plan with well equipped kitchen for casual entertaining, pristine tropical oasis outside the French doors on the main living area, heated, saltwater swimming pool for year-round enjoyment. Safety and comfort is brought to you by meticulous home maintenance and Hurricane Shutters, New Interior Paint & updated mechanical systems. Location is paramount between Flagler Beach and Ormond Beach, providing a low key and relaxed environment. You owe it to yourself to schedule a private showing today!